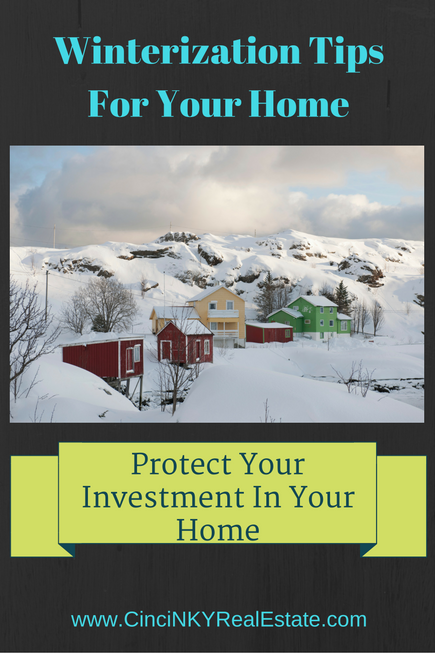 Your home is a long term investment and in order to protect the investment you must make sure your home is ready for all the different seasons. The winter season can be harsh on your home since the freeze thaw cycle is especially tough on the house structure and components. By following the below tips and properly winterizing your home you can help protect your investment in your home and ensure it will last you for a long time. Windows and doors are one of the biggest sources of entry for cold air during the winter time. Not only should you be checking for gaps in and around windows and doors to save energy you should be looking at the exterior components as well. Any rotted wood or damaged components for windows and doors should be replaced immediately to prevent water from entering into the home where it can cause further damage through freezing or through causing mold. If the weather prevents you from repairing the windows and doorways then at least try to cover up and seal as best as possible those areas to prevent water and ice from creeping in. 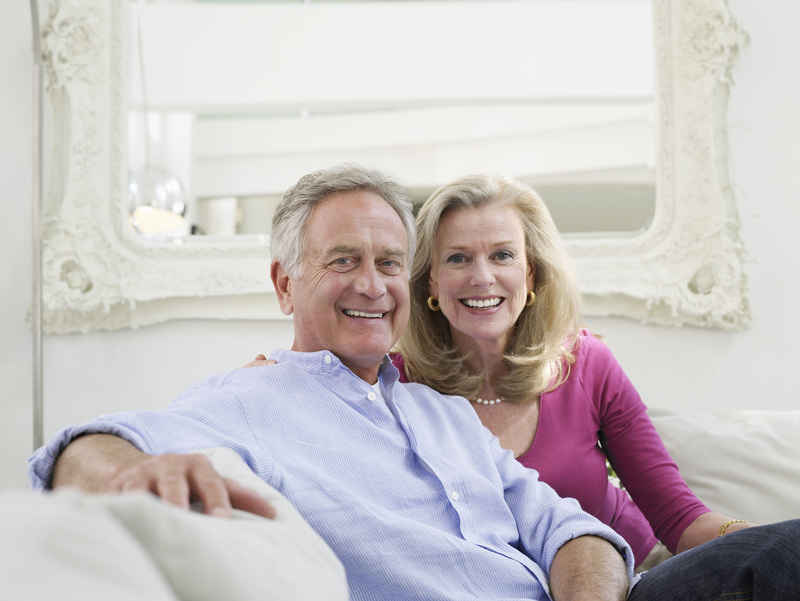 You will have to monitor those areas on a regular basis until a full repair can be done. 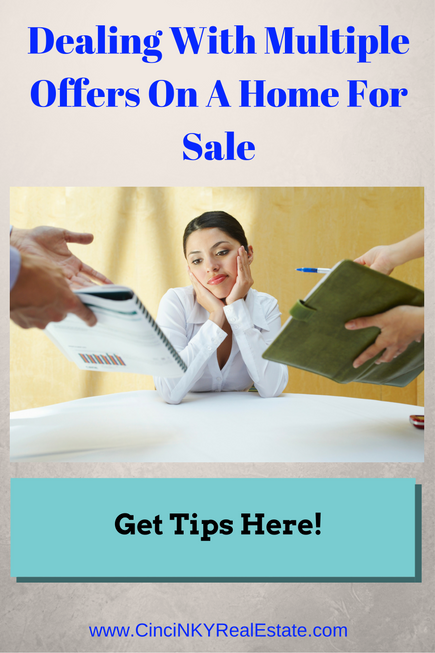 How Do The Holidays Affect My Home Sale? As an Anderson Township, Ohio Realtor I get asked many times what is the best time of the year to sell a home? Many homeowners believe that since it is Fall and Winter and especially getting close to the big holidays like Thanksgiving, Hanukah, Kwanza and Christmas it is better to wait and not have one’s home listed for sale since there are fewer buyers ready to buy a home. While it is true there are fewer buyers looking to buy a home during the holiday season that does not mean all home sales come to a standstill and nothing gets sold. 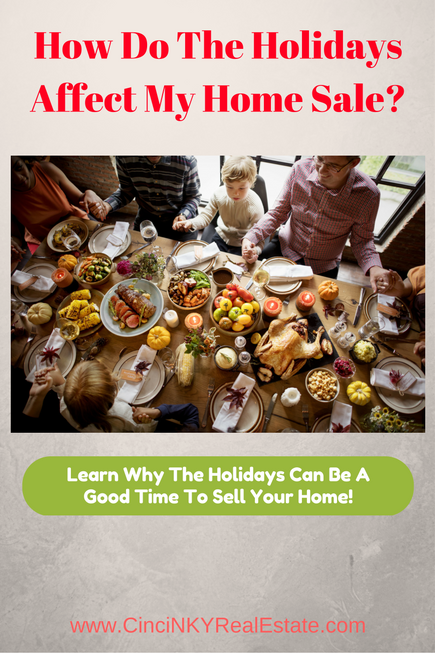 In fact many homes do sell and close during this time of year and if you are serious about selling your home, any time of the year is a good time to put your home on the market for sale. Parents with school age children are a smaller percentage of those looking for a home during the holiday season but that does not mean they are not shopping at all. For those parents who have sudden job moves or need to move to be closer to relatives for whatever reason they need to find a home now. There are those parents too who can afford to buy a home they like now and move into it when they are ready come springtime.